Alright ladies and gents, its the weekend once again. Here are the latest batch of films for you to go check out. 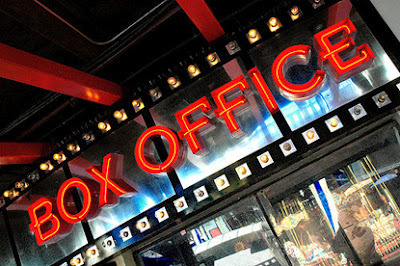 As always, we will deliver to you the box office results next week. Will "Think like a man" continue its reign as the top box office draw??? We shall see !! Until then, have a safe weekend !! !